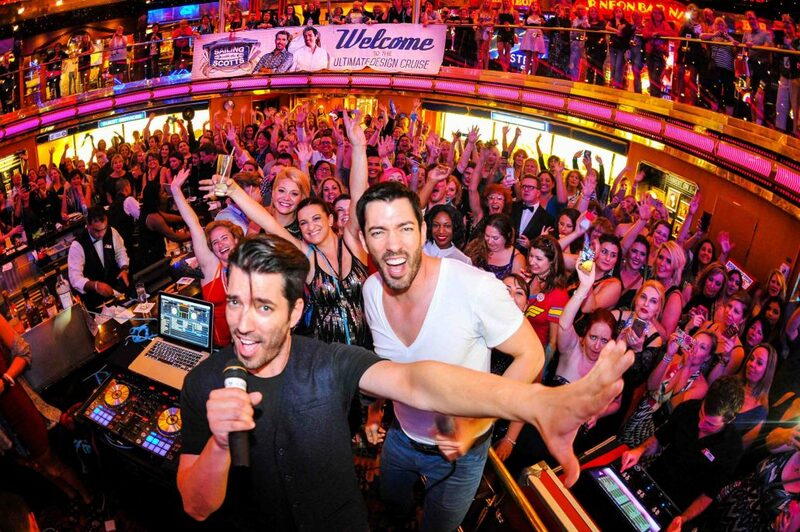 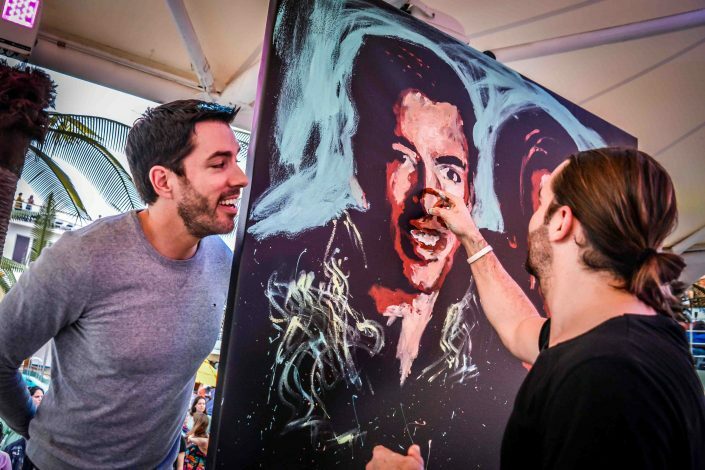 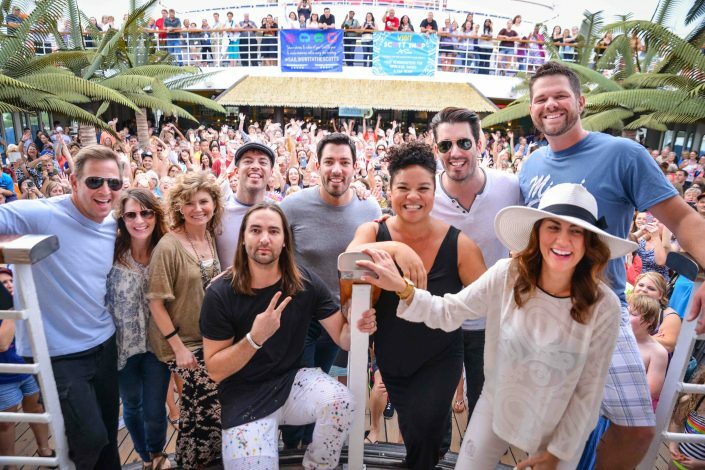 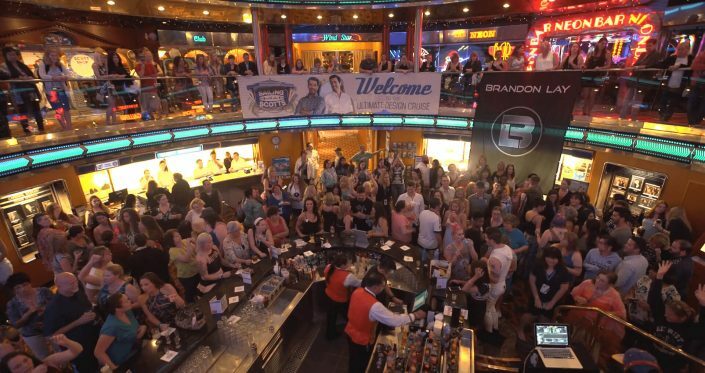 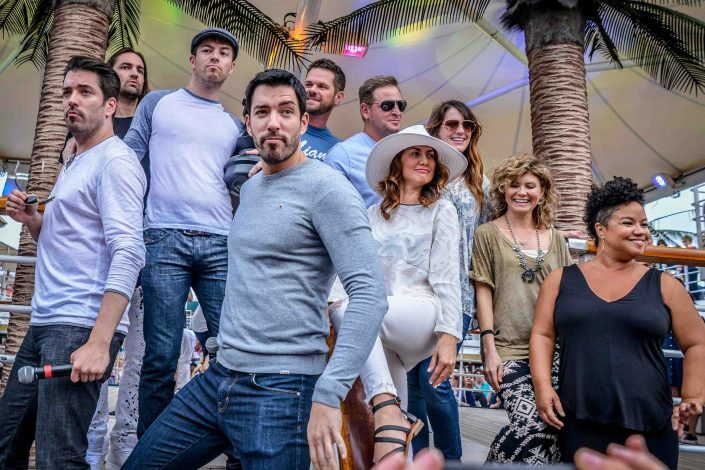 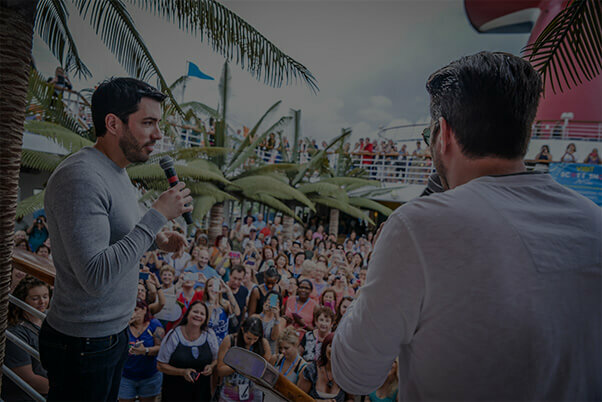 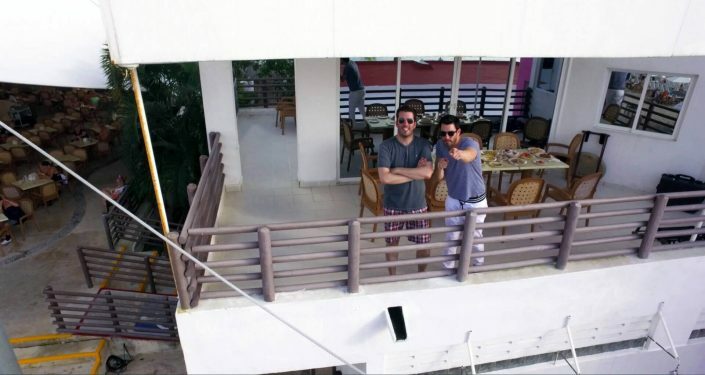 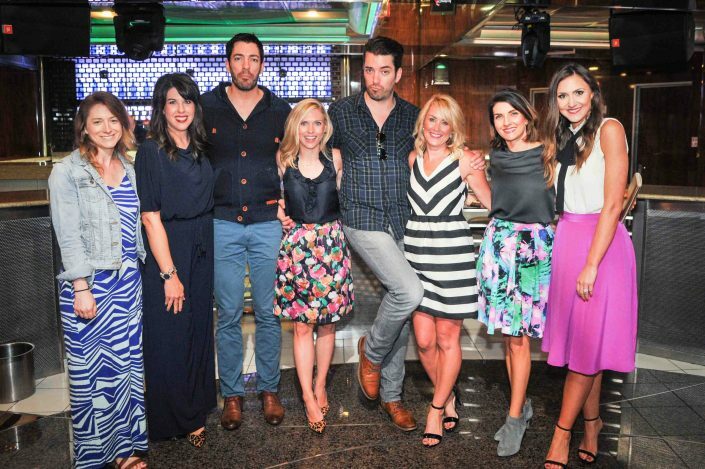 Your chance to go cruising with Drew and Jonathan Scott is back—and it’s bigger and better than ever! 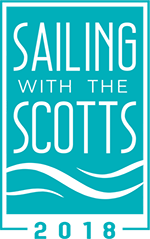 This December, the brothers invite you to go Sailing With The Scotts from Miami to the tropical shorelines of the Bahamas. 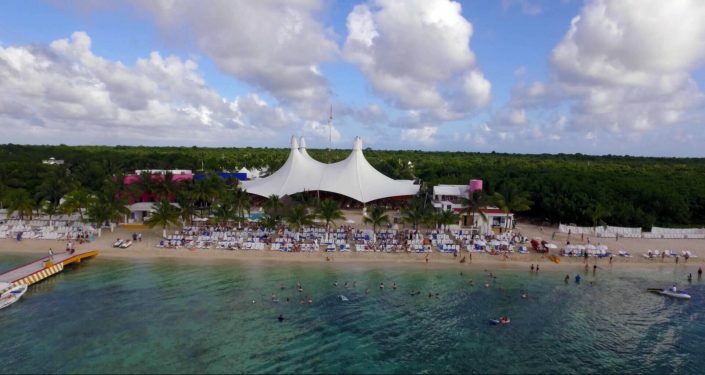 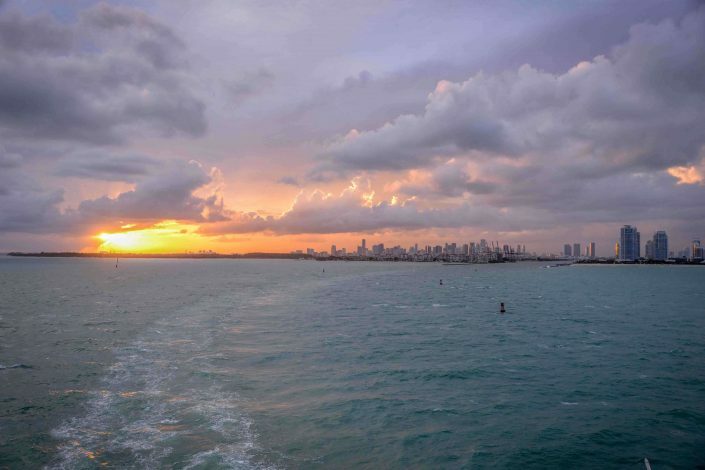 Over five days and four nights aboard Royal Caribbean’s newly renovated Mariner of the Seas®, you’ll enjoy design workshops, meet-and-greets, themed parties, incredible food, and live entertainment, plus exotic ports of call in CocoCay and Nassau. 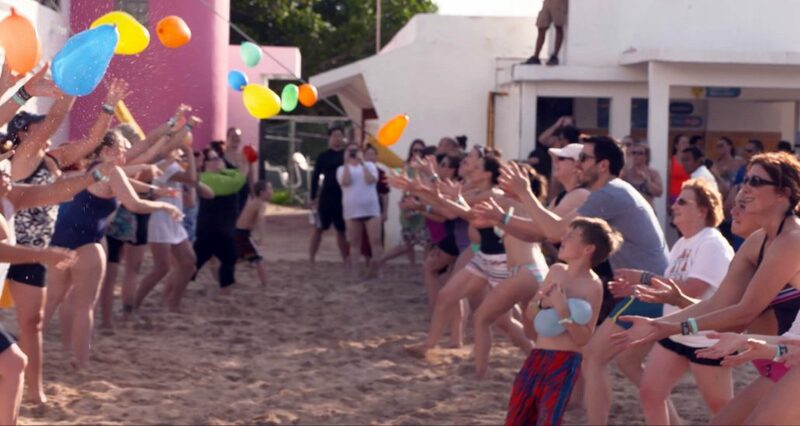 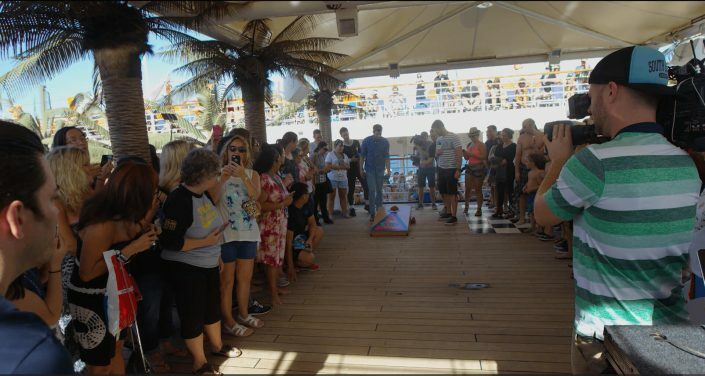 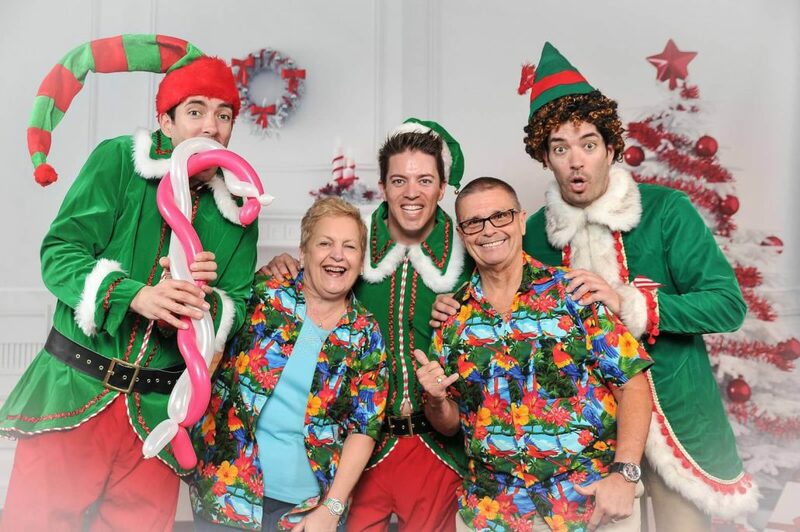 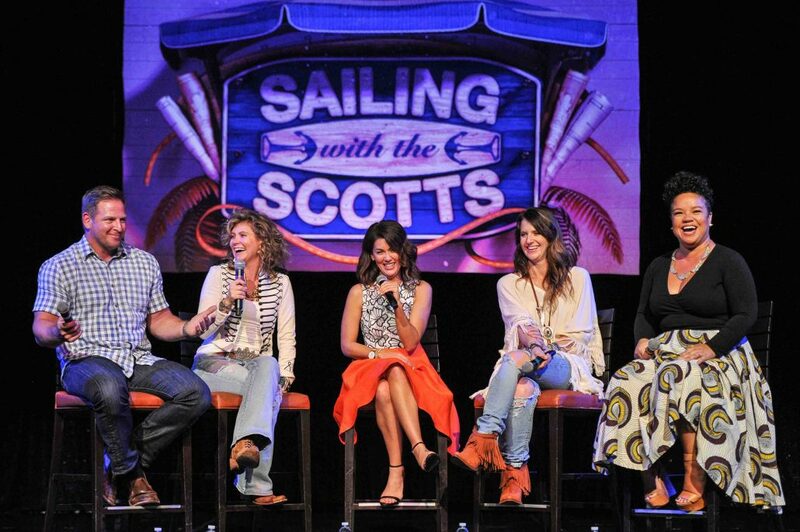 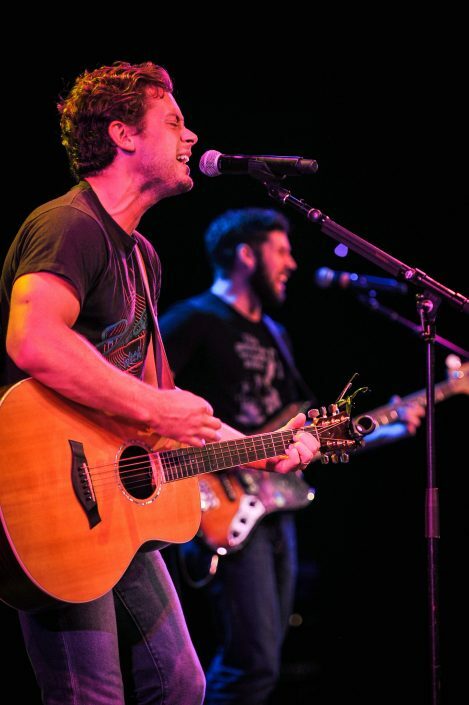 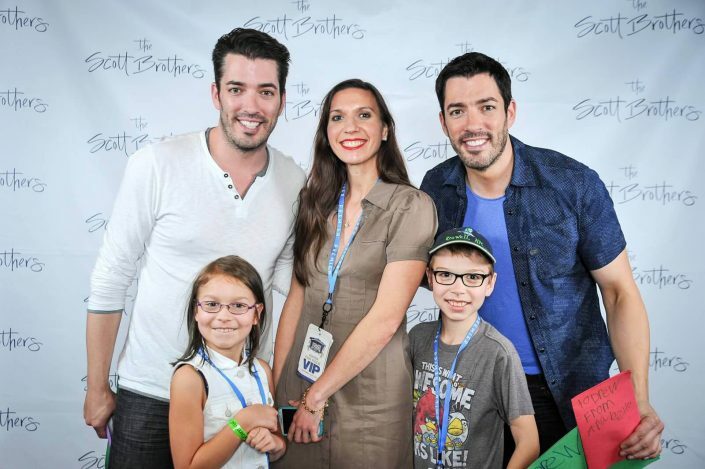 Book now for boatloads of sun, fun, and surprises from the Scotts! 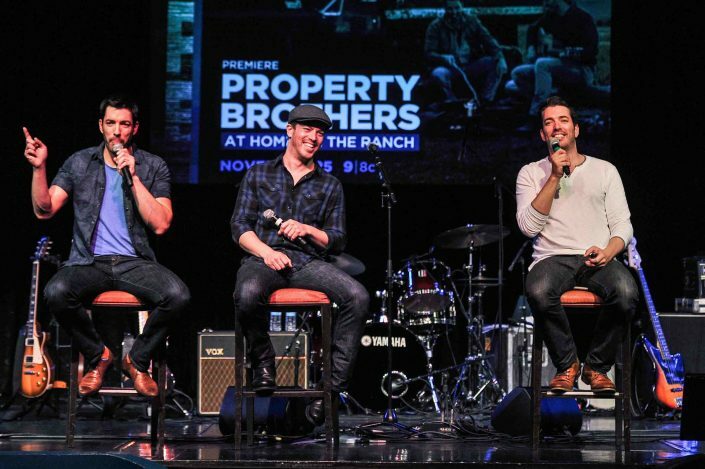 To continue their support of WE, the brothers will donate $25 to WE for each cabin sold. 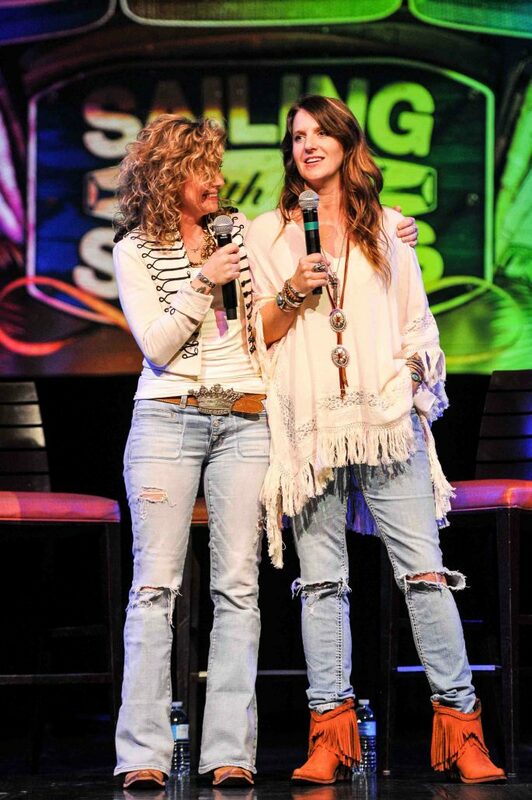 Every $25 will provide one person with access to clean water for life in a developing community. 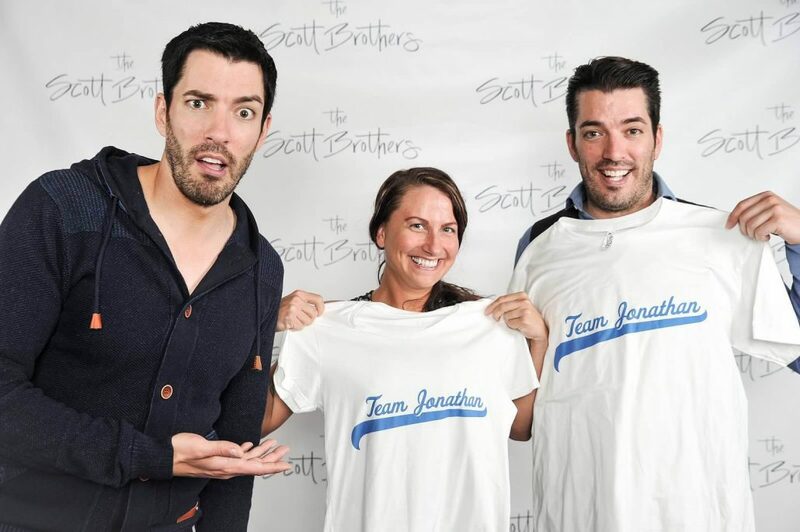 WE is an organization that makes doing good, doable!